A Lawrence resident has set a new American and world cycling record as a part on an international competition. Ashton Lambie broke the American record and set a new unofficial world record in the individual pursuit on the third day of the Pan-American Championships in Aguascalientes, Mexico at the Bicentennial Velodrome last weekend. Moments after Gavin Hoover set the American Record in the event, Lambie responded by doing even better. He recorded a time of 4:07.25, which shattered the previous World Record of 4:10.534 set by Australian Jack Bobridge in 2011. Taylor Phinney previously held the American Record with a time of 4:15.16 before Hoover posted a time of 4:14.2. “This is an absolutely stunning achievement and the world should get to know Ashton Lambie,” said Derek Bouchard-Hall, President and CEO of USA Cycling, in a release from USA Cycling. Individual pursuit is a type of cycle race that occurs on a track and features two riders competing head-to-head but also for time. 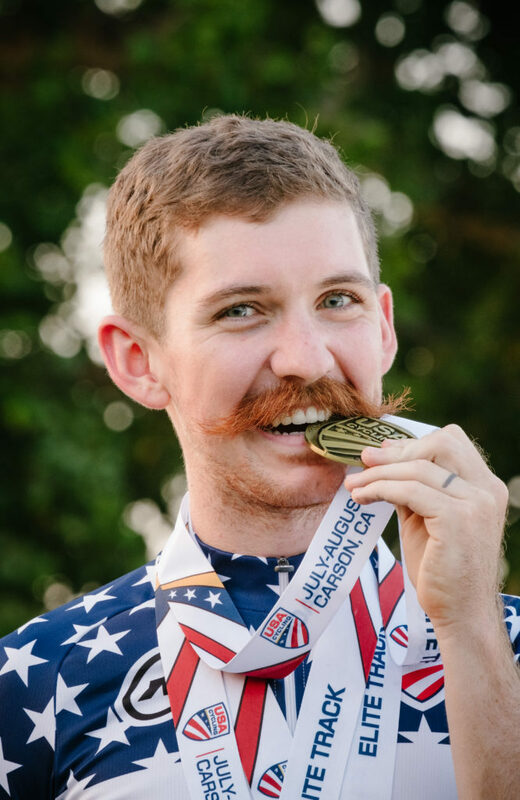 Lambie first represented USA Cycling at the 2017 Pan-American Championships after winning the Individual Pursuit and placing second in the Omnium and Points race earlier in the summer at his first-ever Track National Championship. Lambie represented Team USA in several World Cups, including the 2018 UCI Track World Championships in Apeldoorn, Netherlands in March where he placed seventh in the Individual Pursuit. 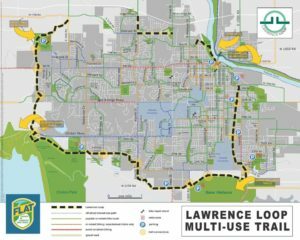 LDCMPO Needs Your Help – How comfortable do you feel bicycling in Lawrence? 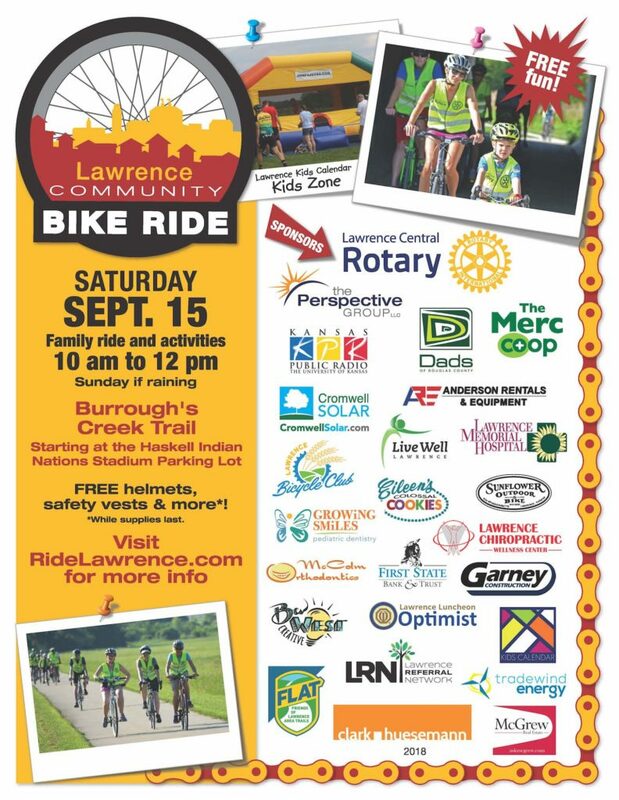 August 21, 2018 / / Comments Off on LDCMPO Needs Your Help – How comfortable do you feel bicycling in Lawrence? 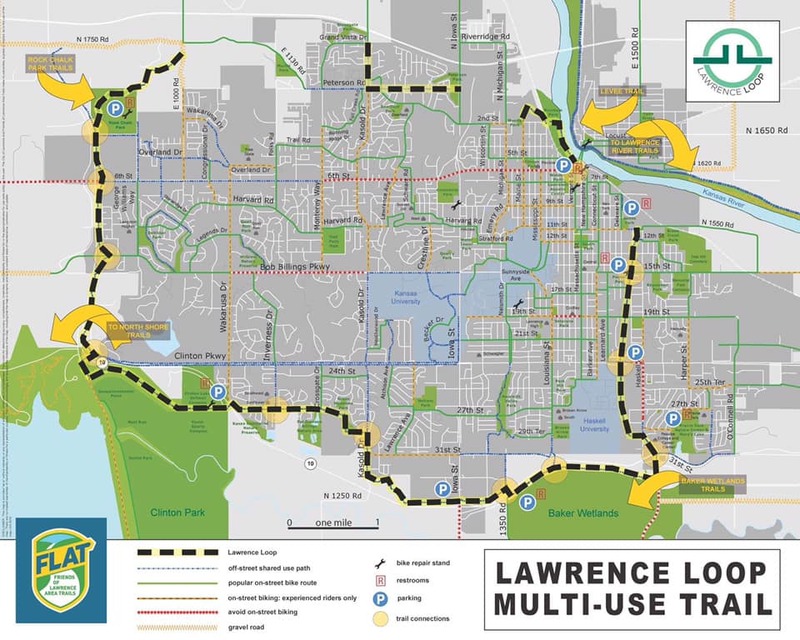 The Lawrence – Douglas County Metropolitan Planning Organization (MPO) is updating the Countywide Bikeway Plan. The plan will reconcile the various existing bicycle related plans into one vision for the future of bicycling in Lawrence-Douglas County. Help lay the foundation for work over the next five years to improve bicycling. In this survey, we will ask you to view and respond to your comfort bicycling on various types of bikeways. The survey has pictures of various bicycle facilities embedded, but if you want to review all facility types in one handout click here. 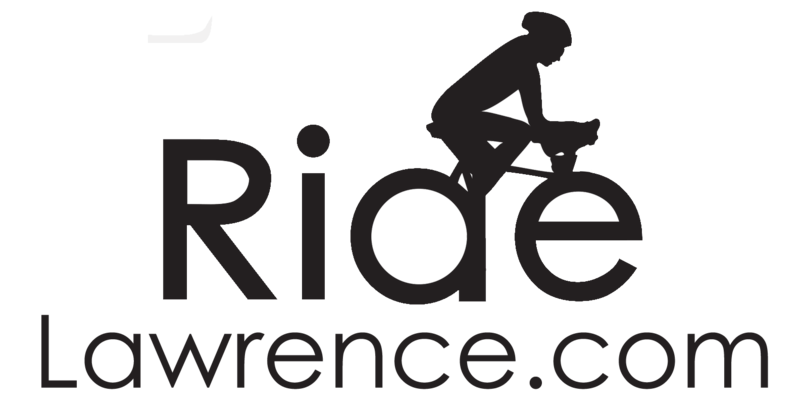 This survey is for bicycling in Lawrence. 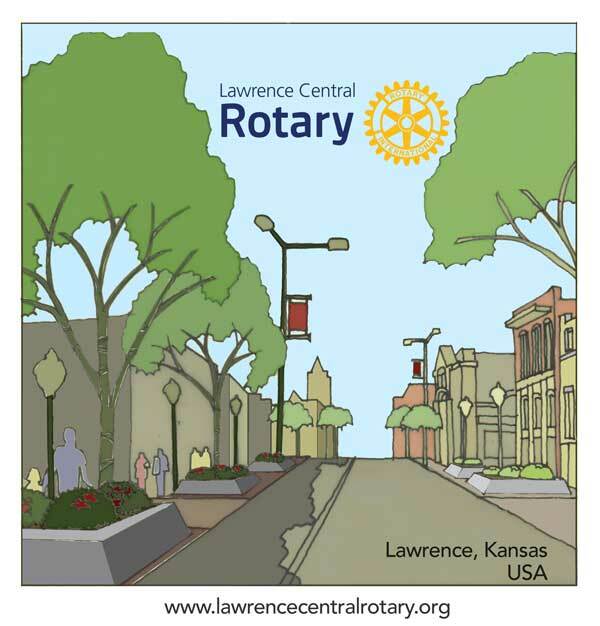 If you want to take the survey about Eudora, Baldwin City, or Lecompton click here.